Family Run – Tamara Shazam! 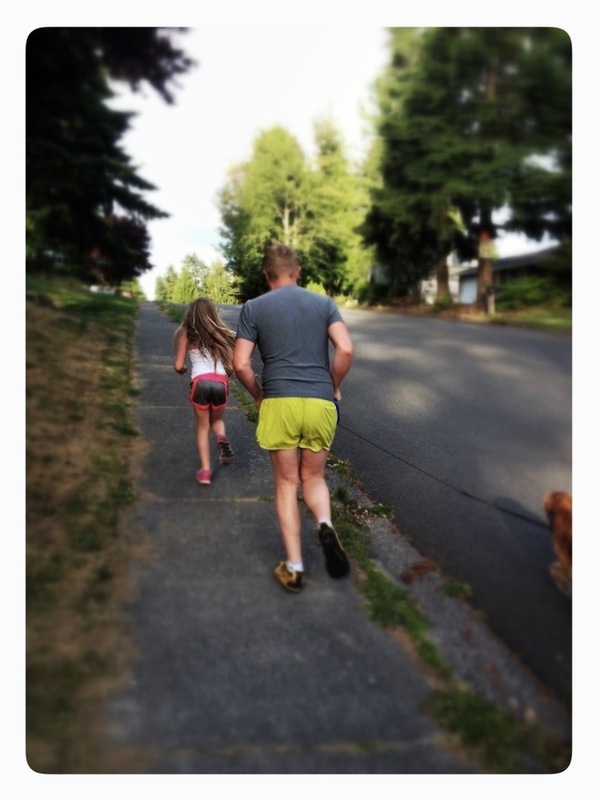 My son was gone this evening and when we asked, my daughter was up for a night run! I chased these two round the hood after dinner tonight. My muscles hurt all day so I let the weights go for the evening and instead am hunkering down to watch very important things on Netflix.